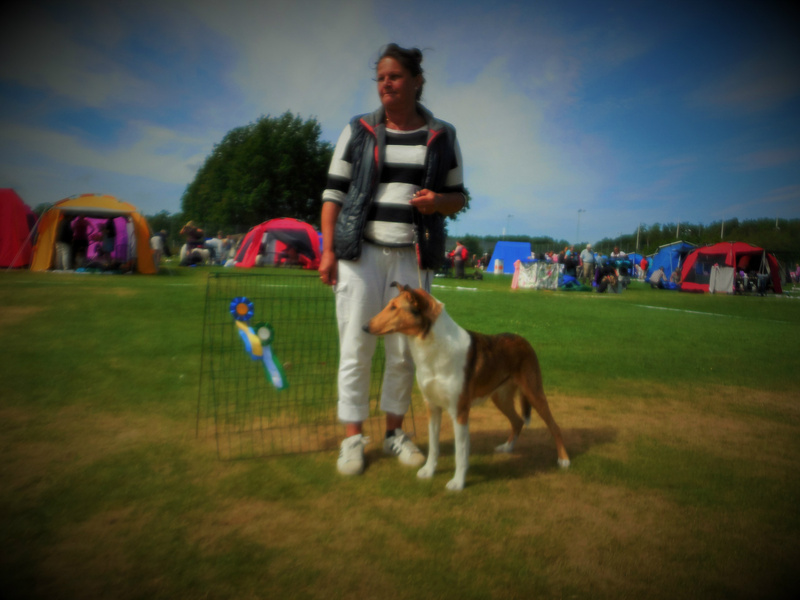 At 2 Show in Ireland same Weekend . 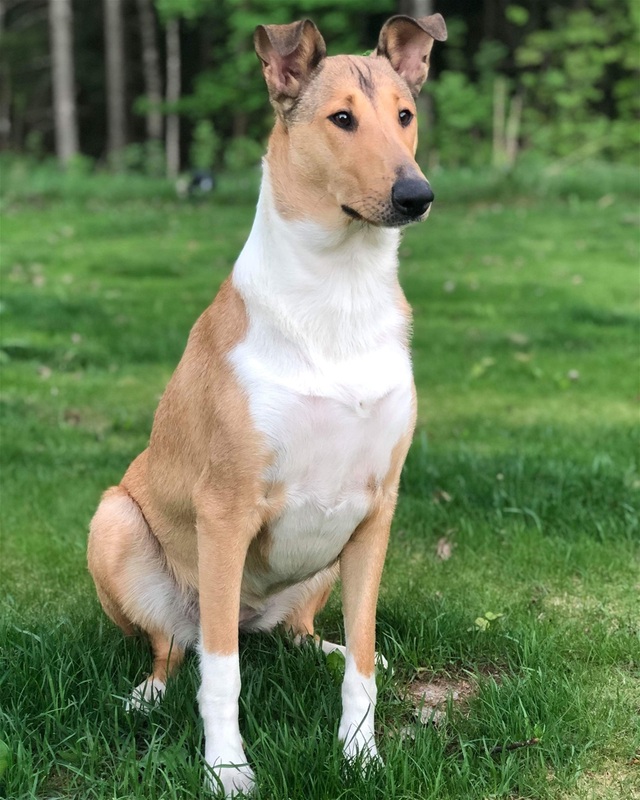 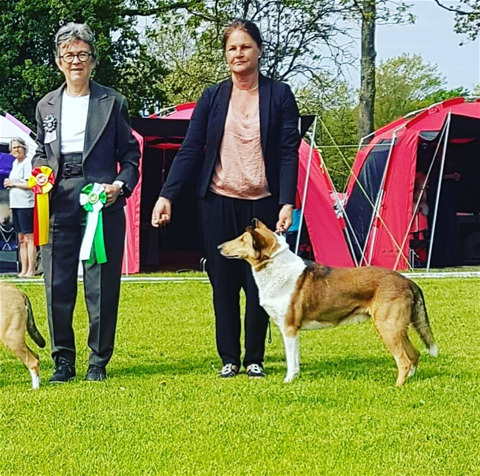 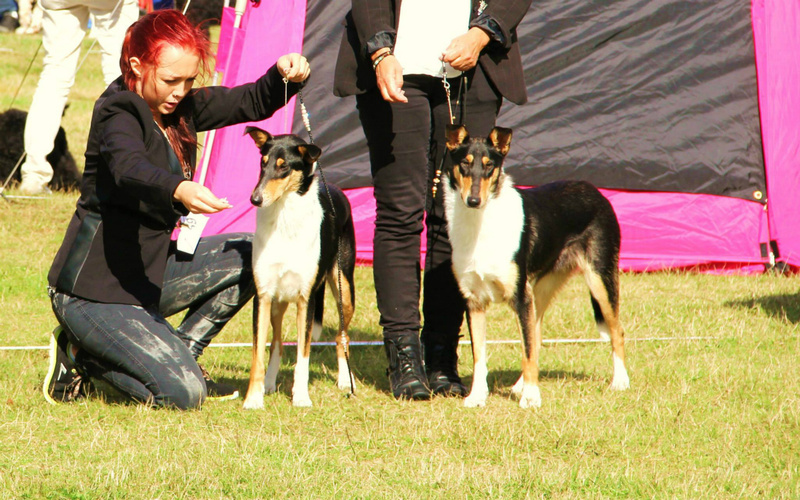 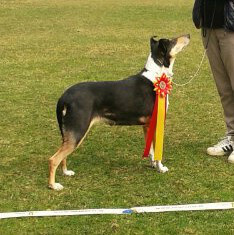 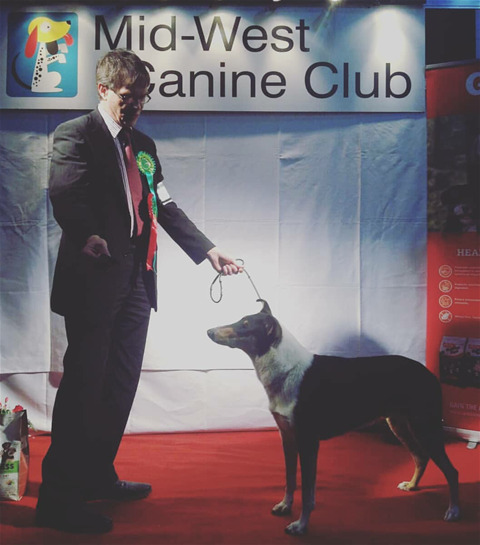 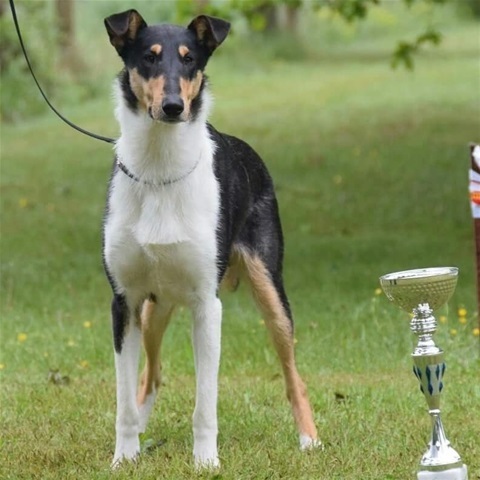 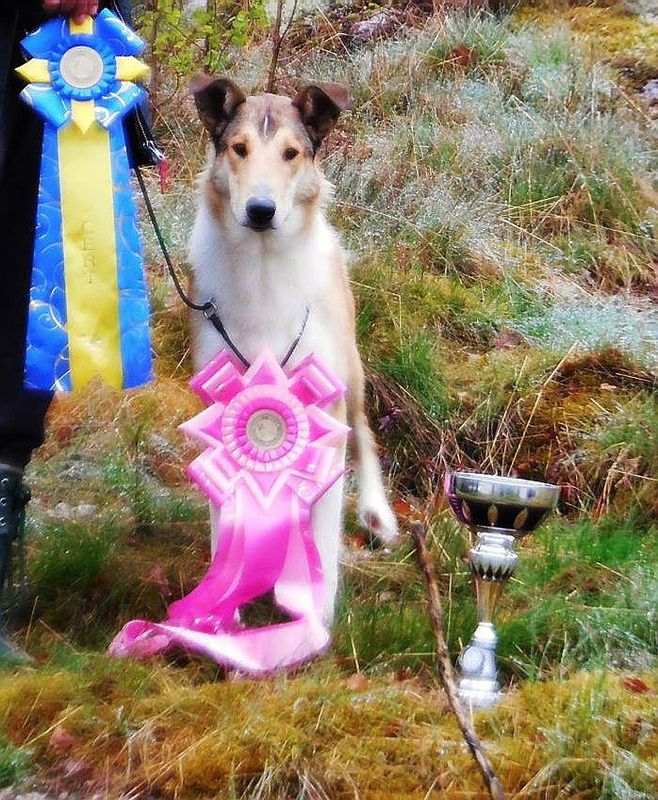 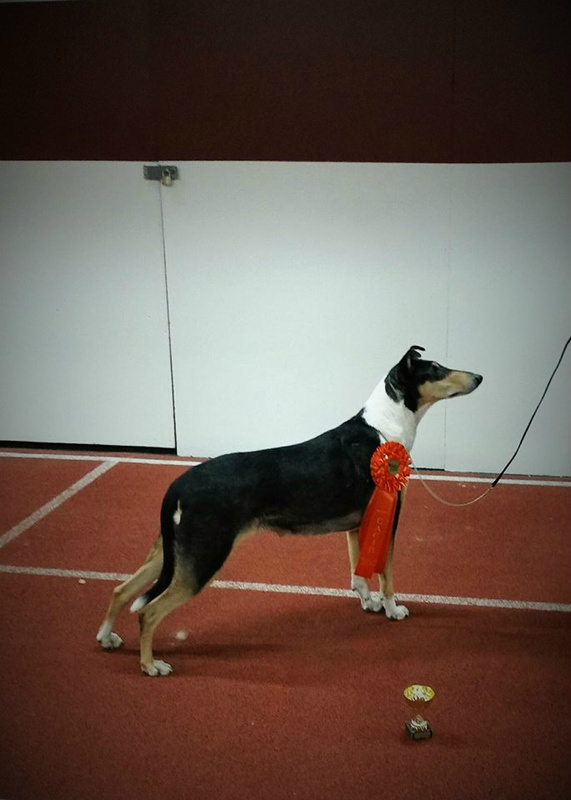 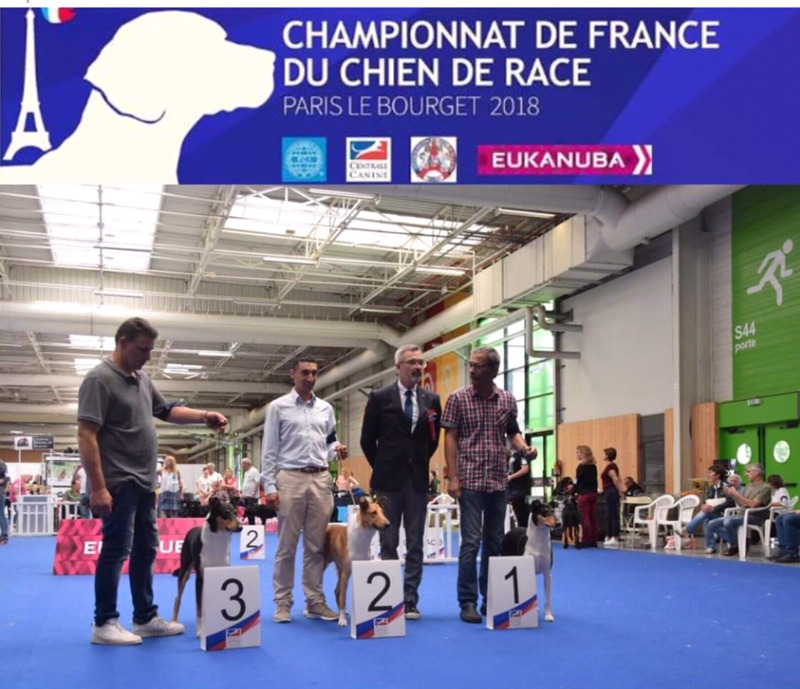 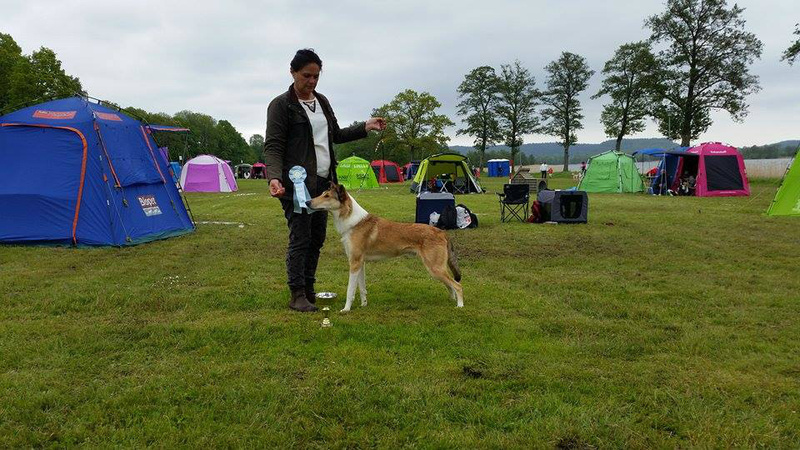 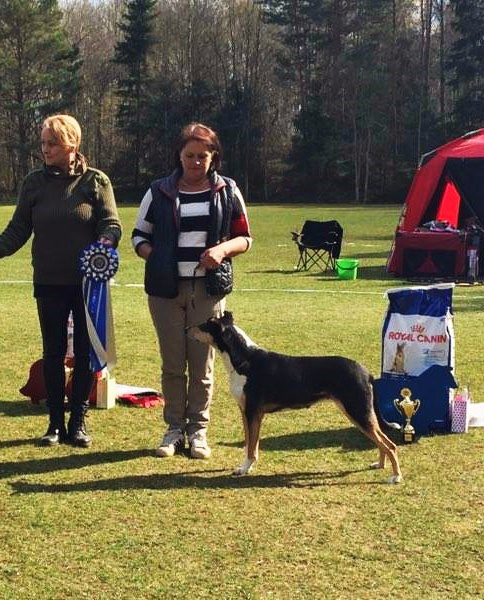 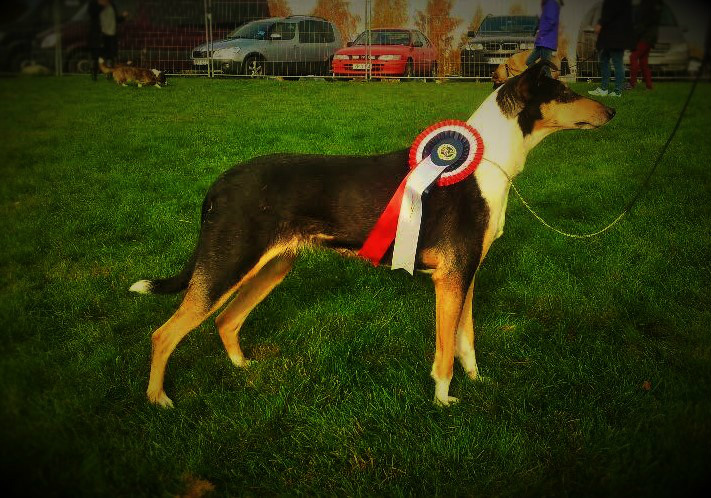 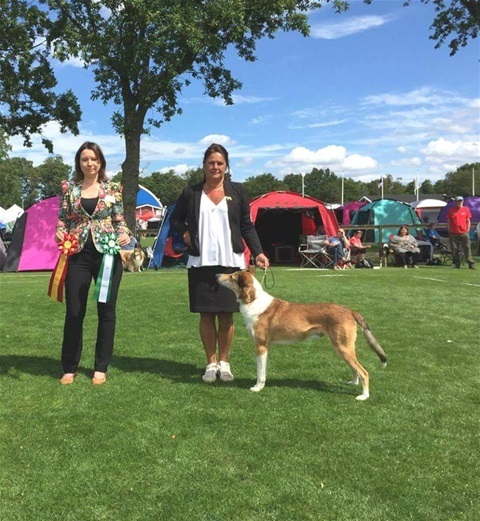 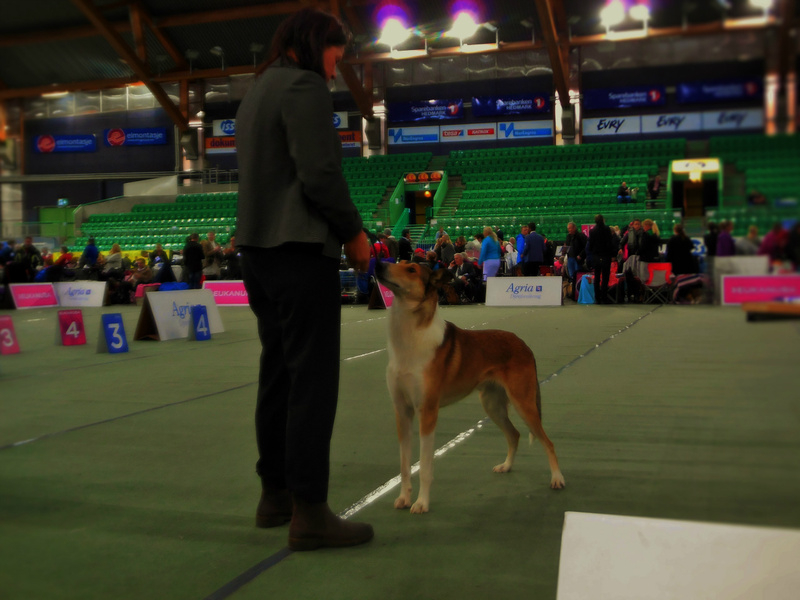 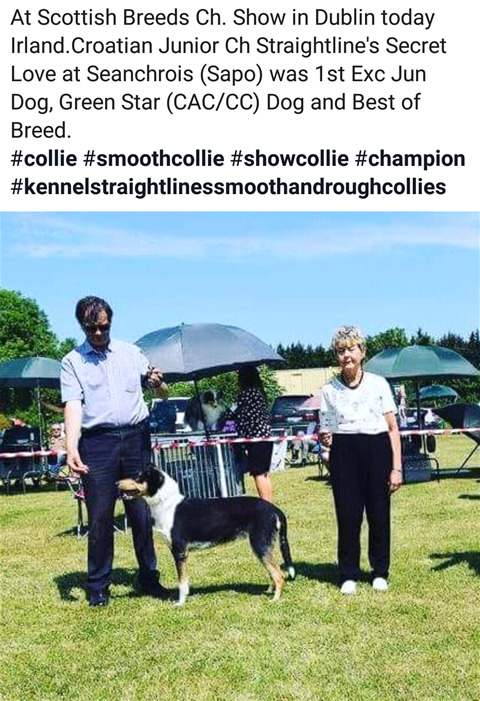 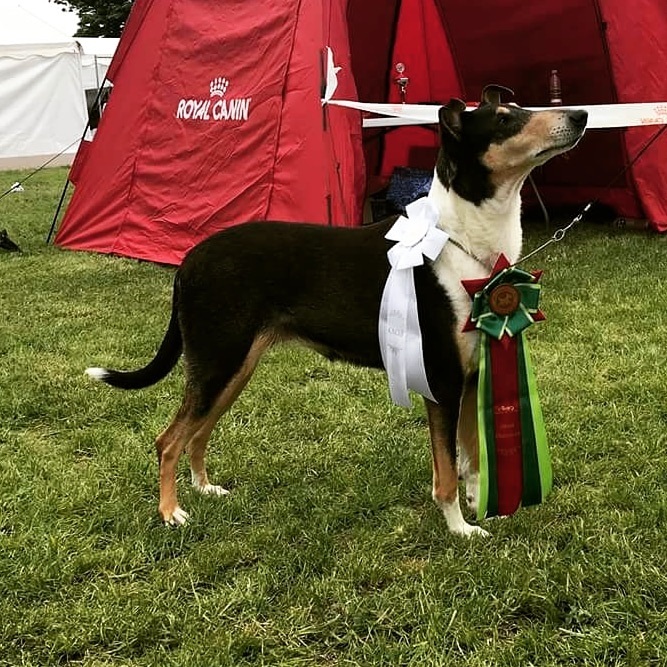 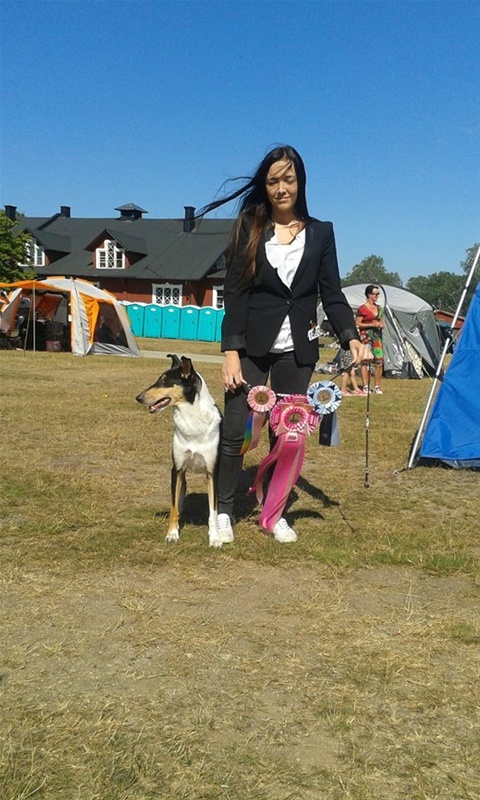 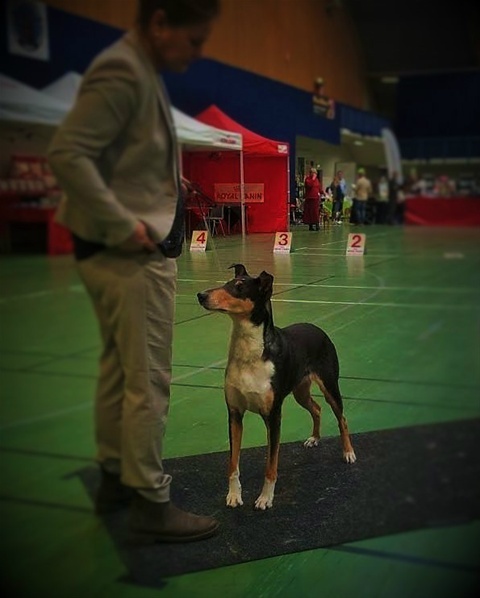 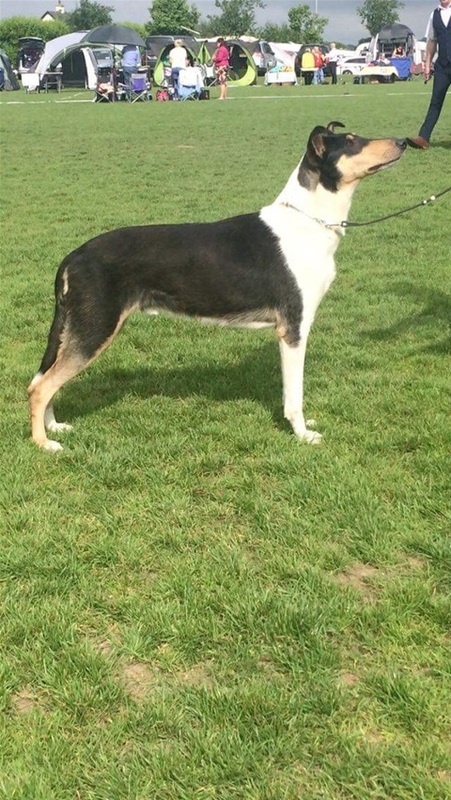 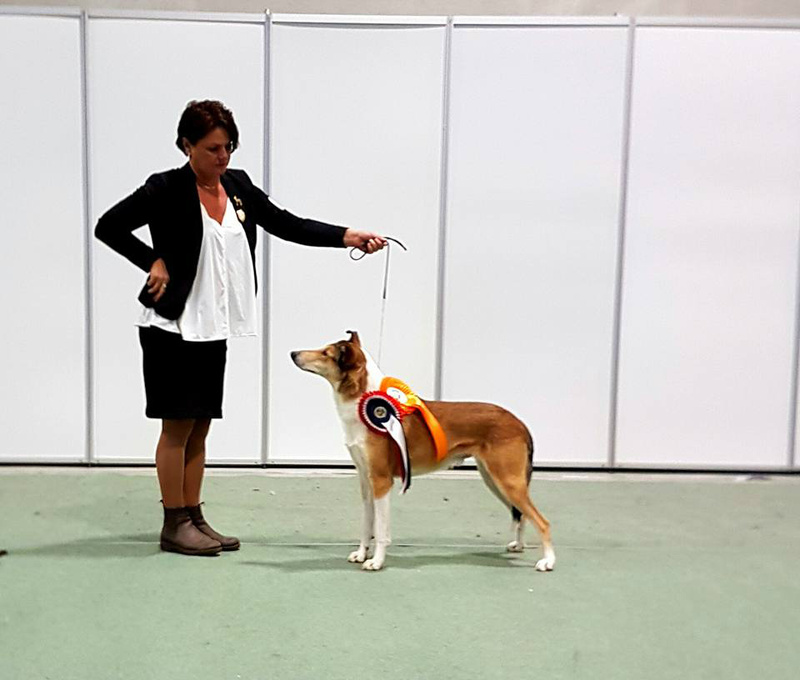 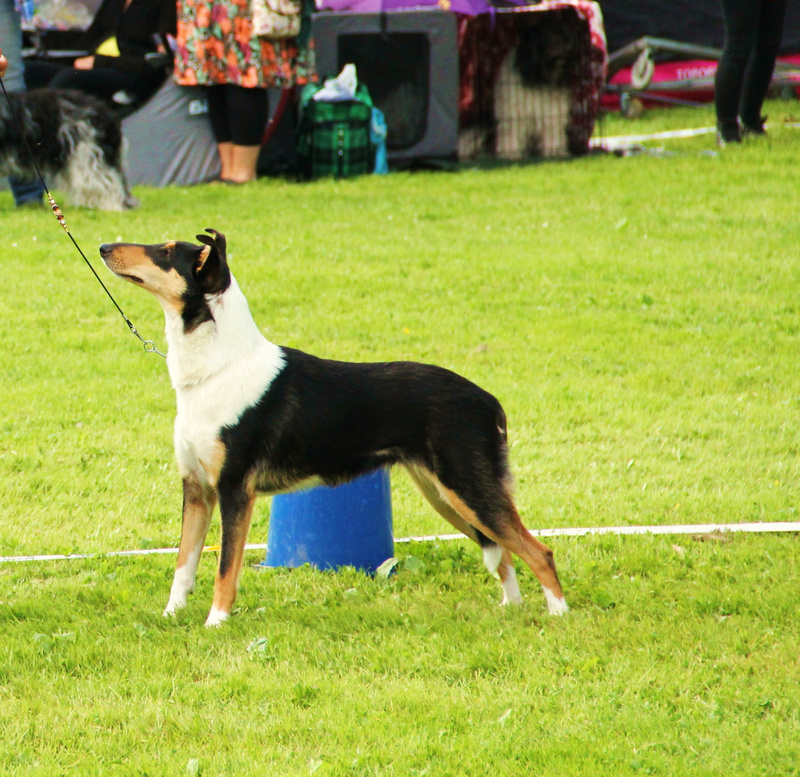 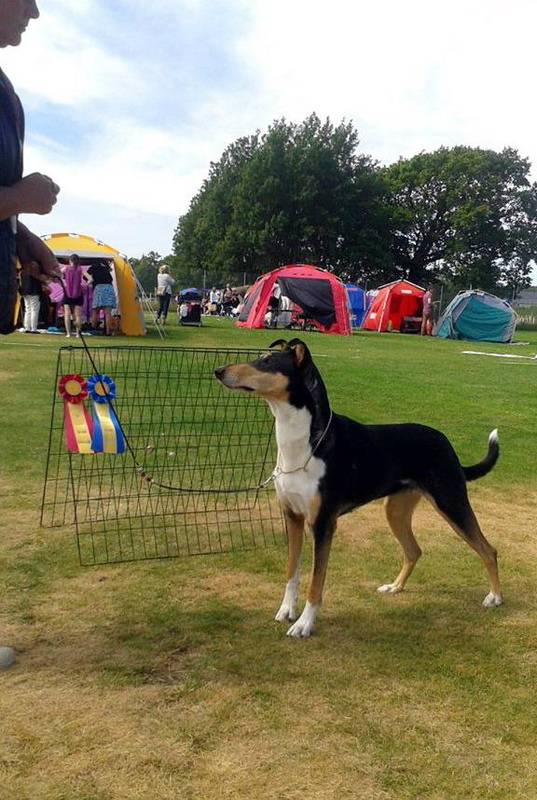 Best female Champion Class Excellent Champquality. 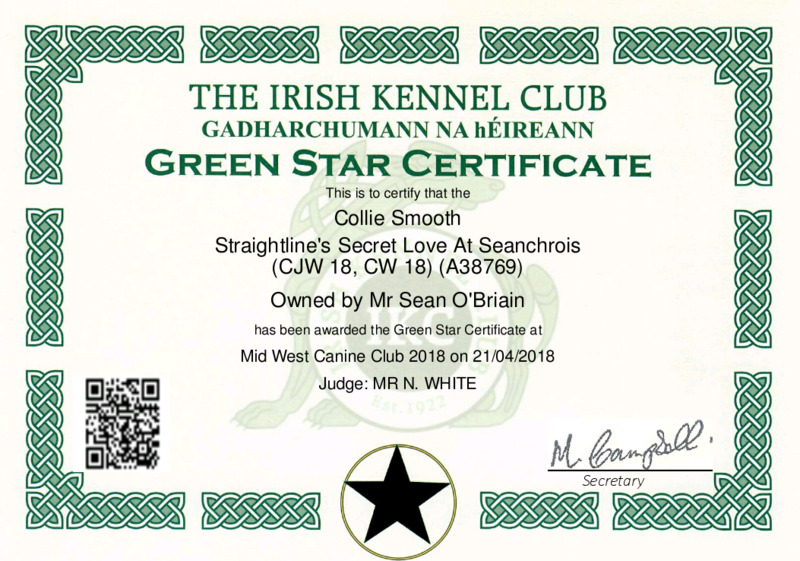 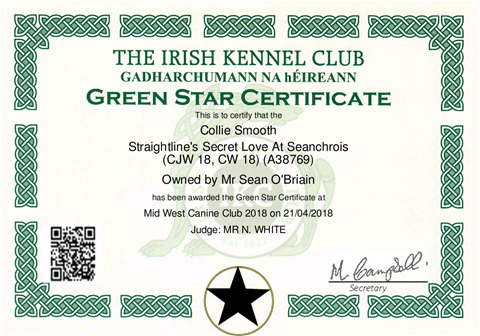 Congratulasions to ouwner Sean O Briain Irland. 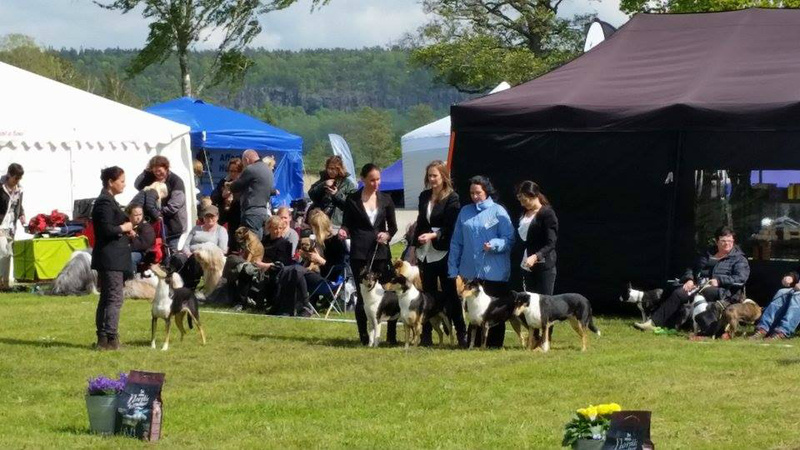 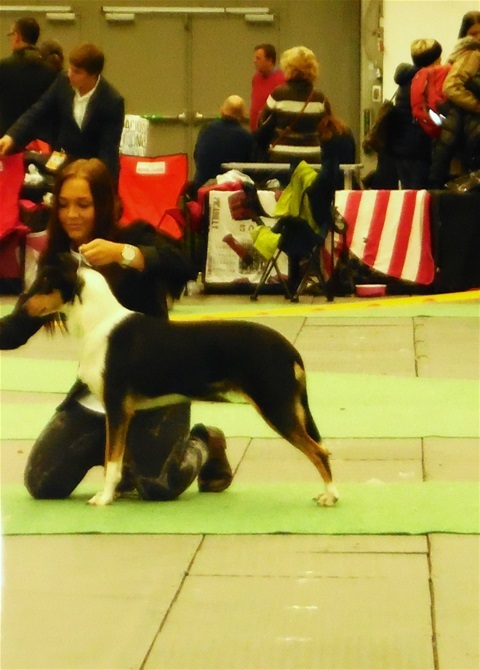 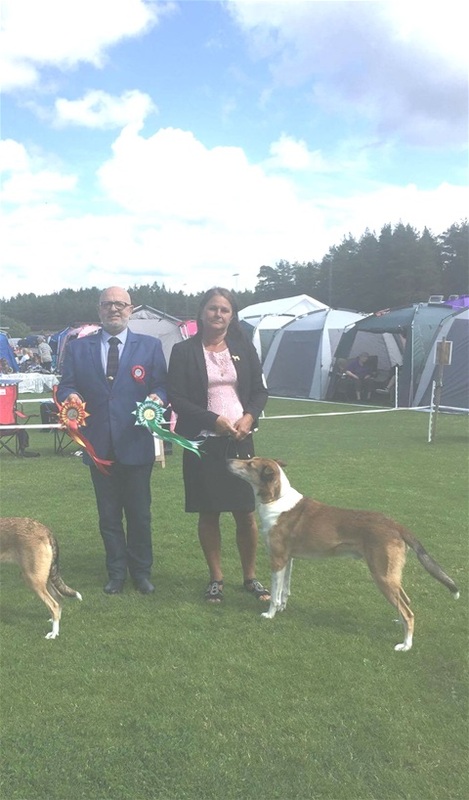 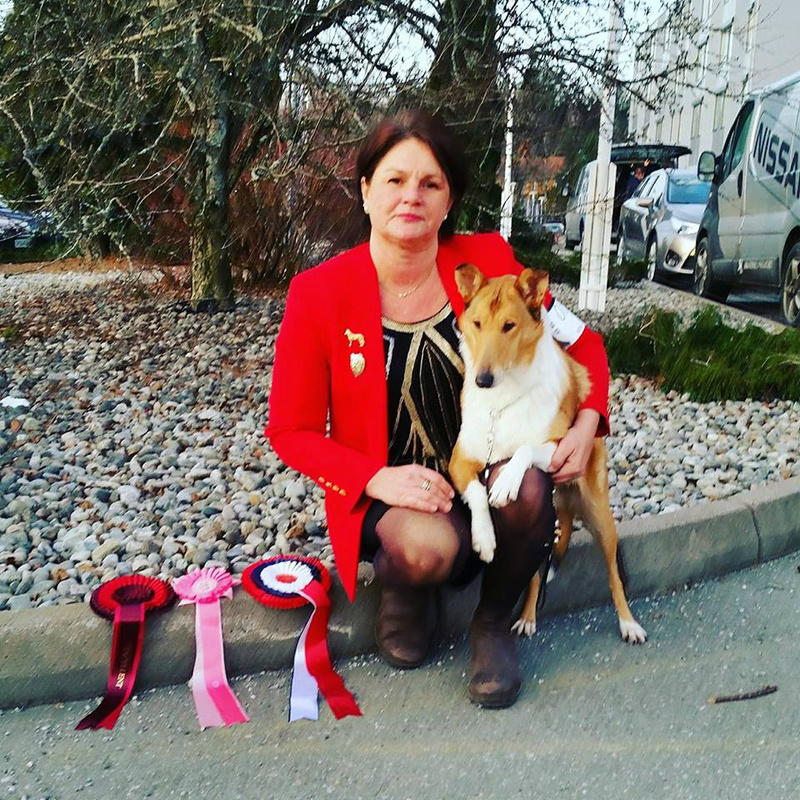 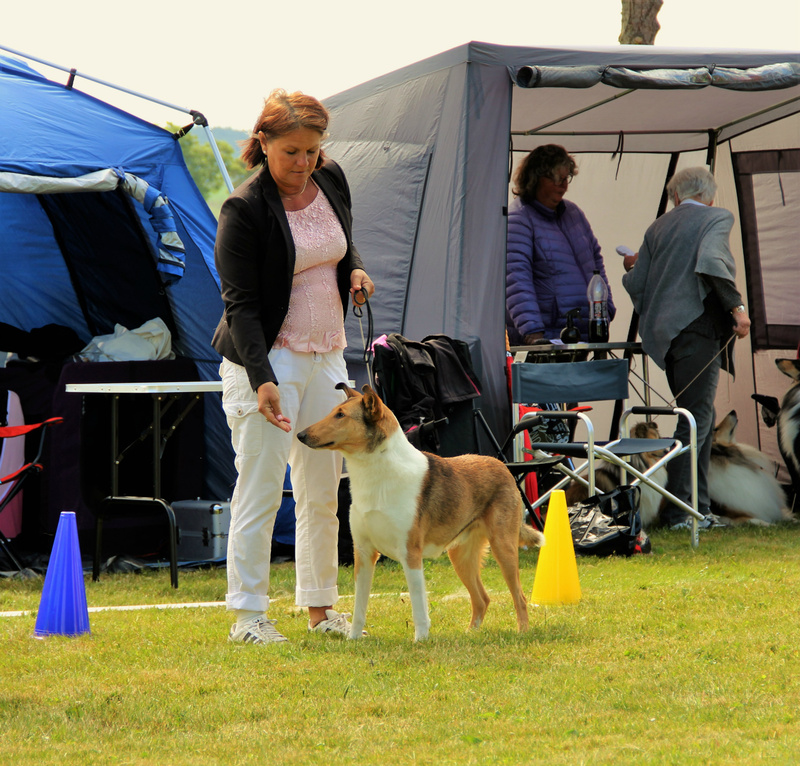 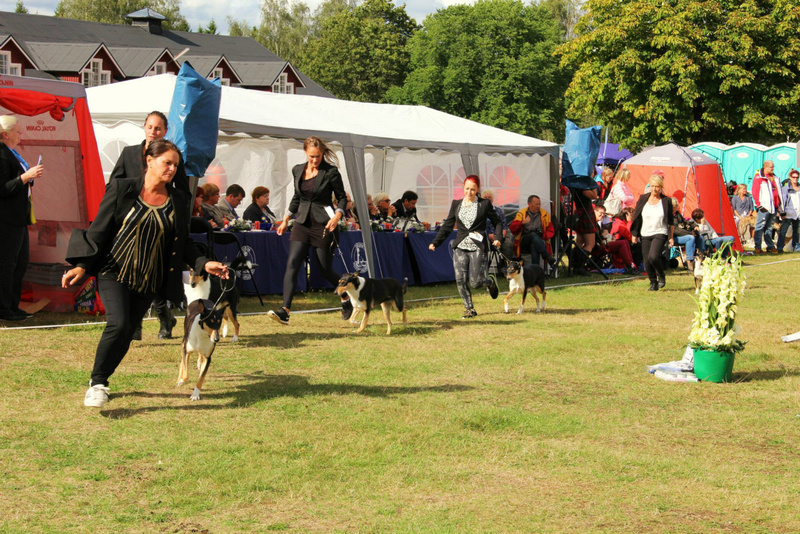 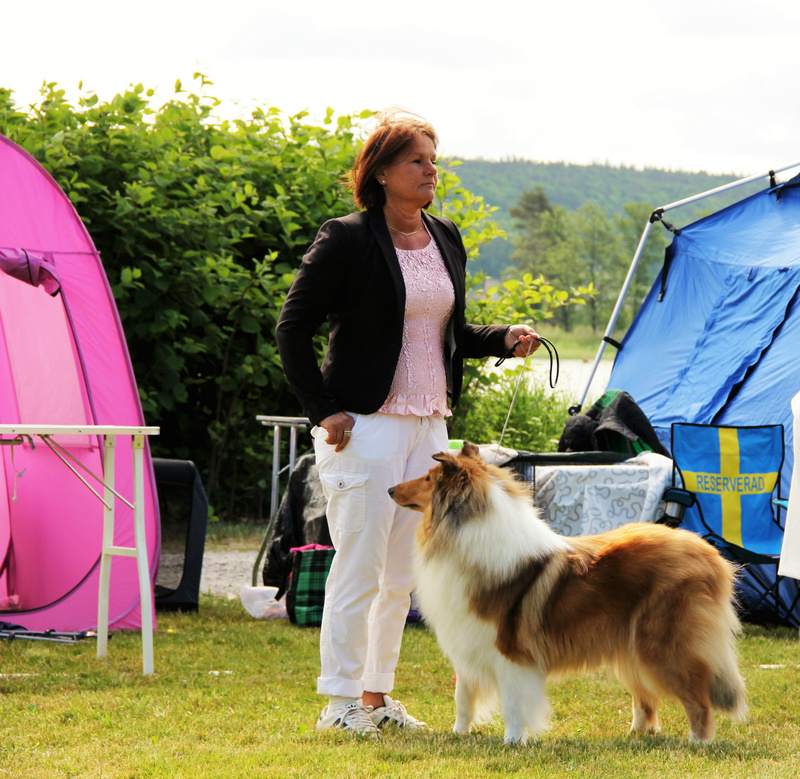 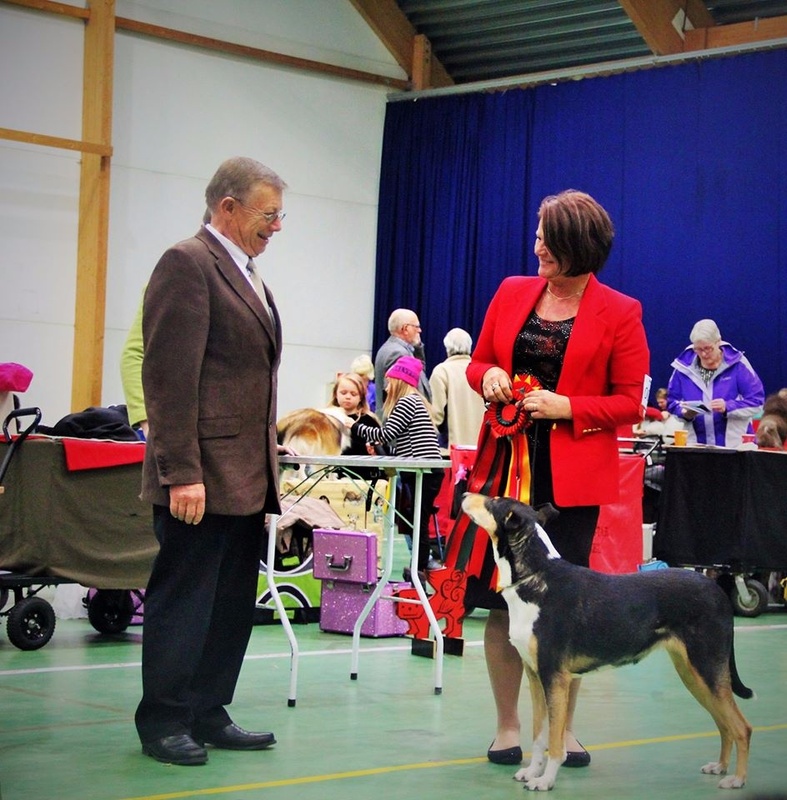 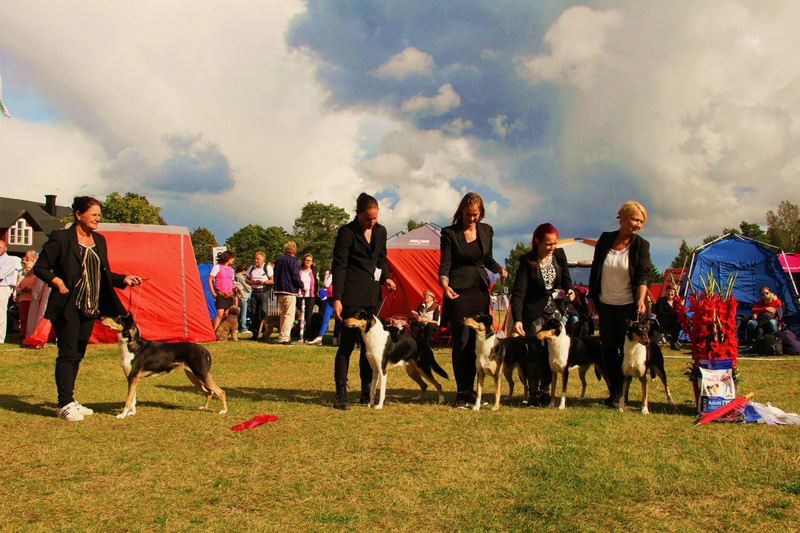 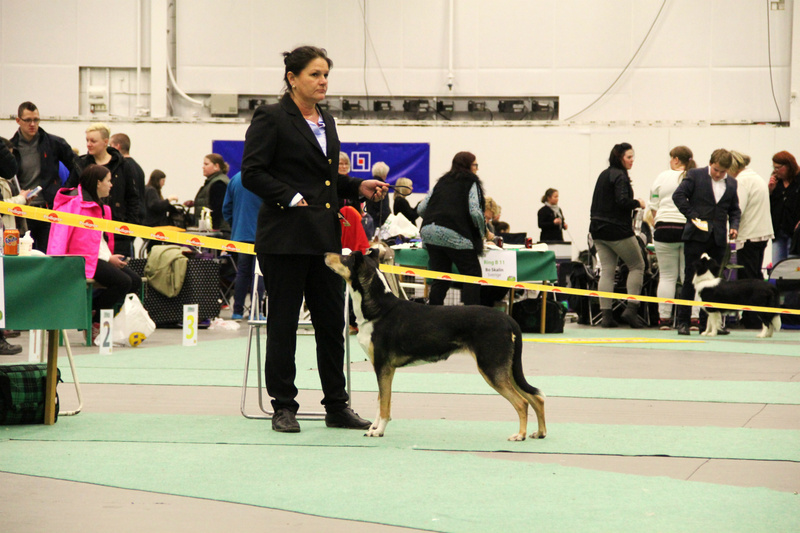 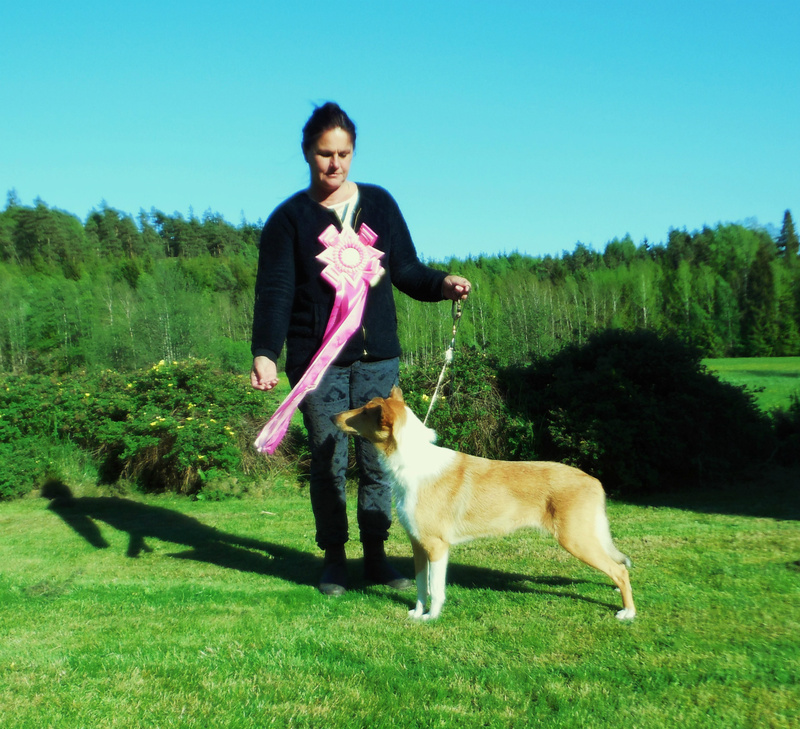 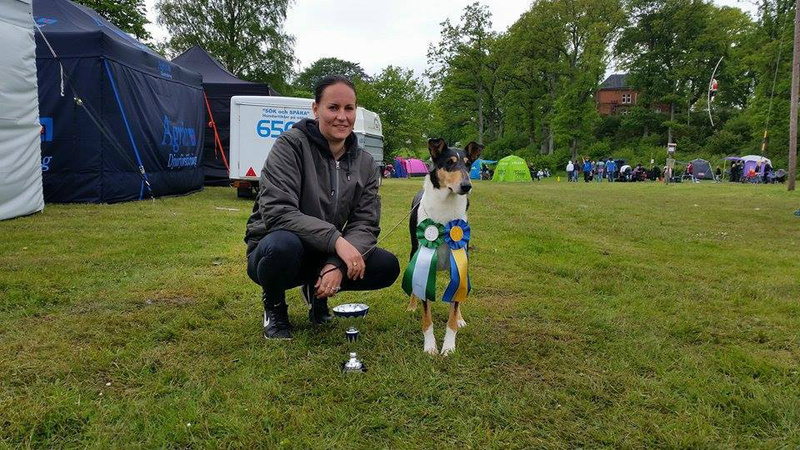 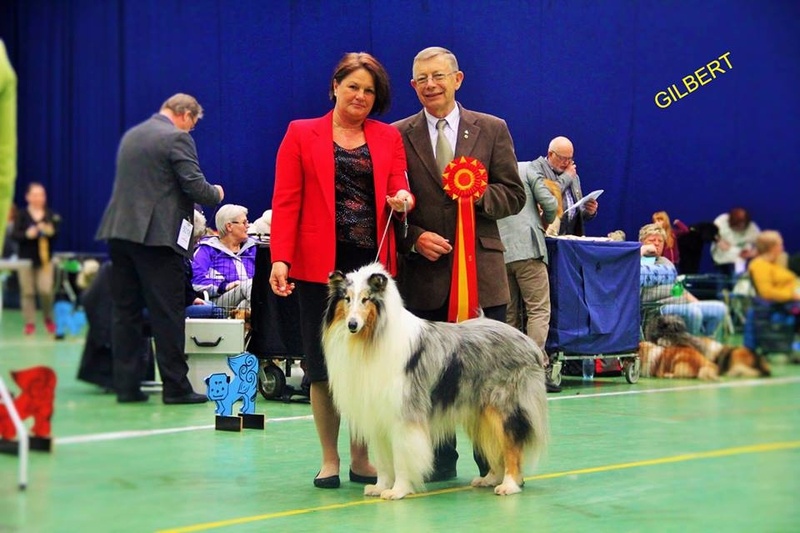 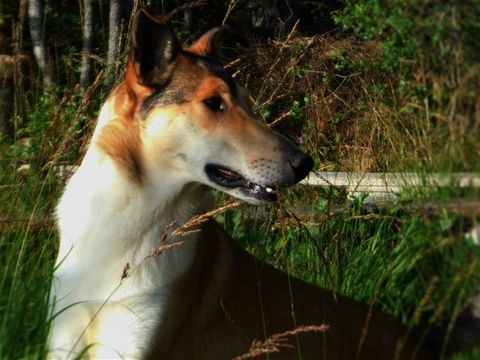 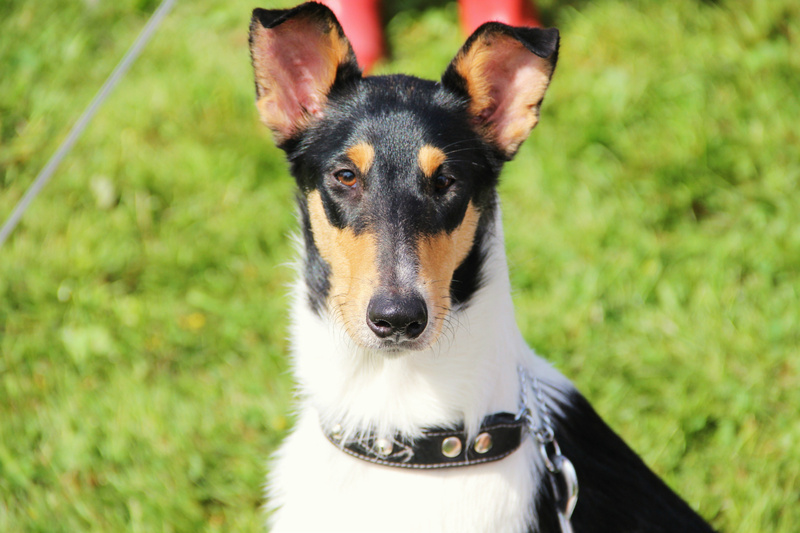 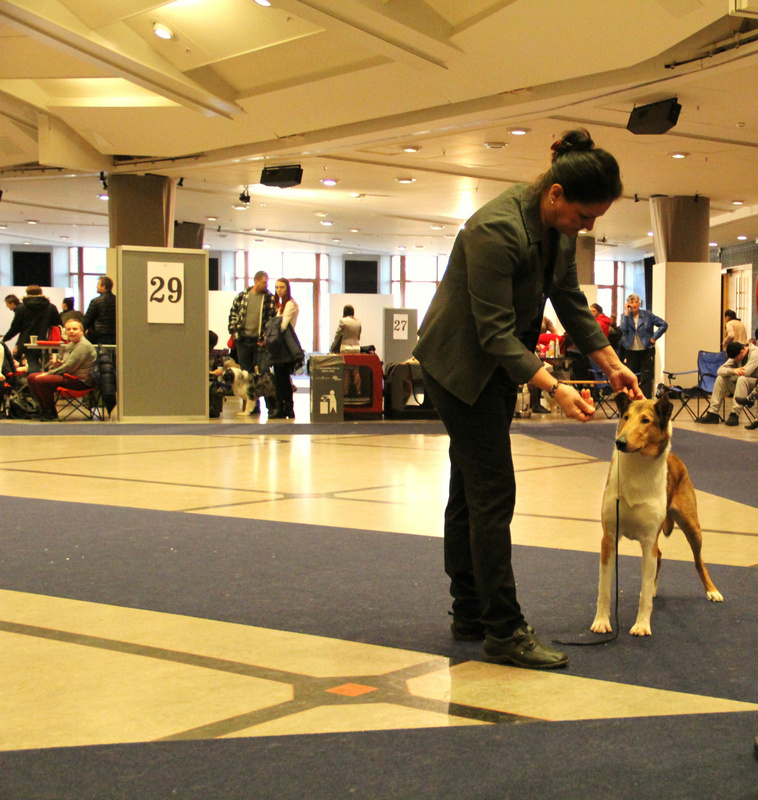 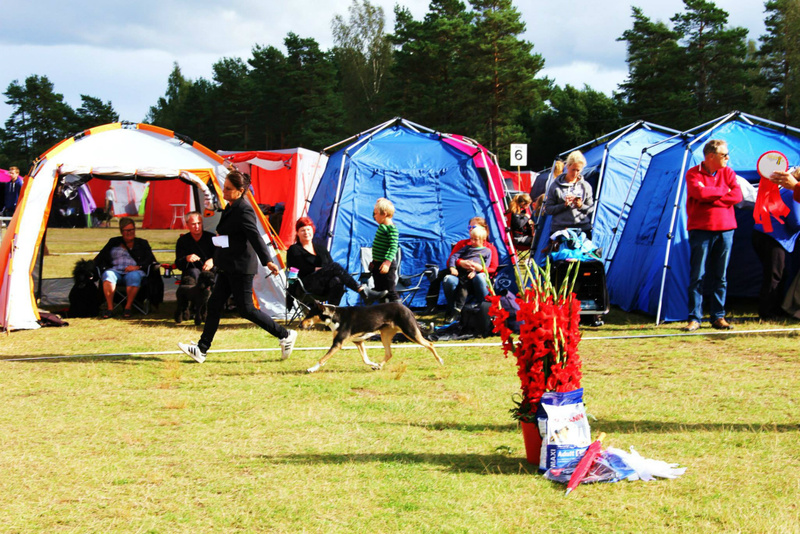 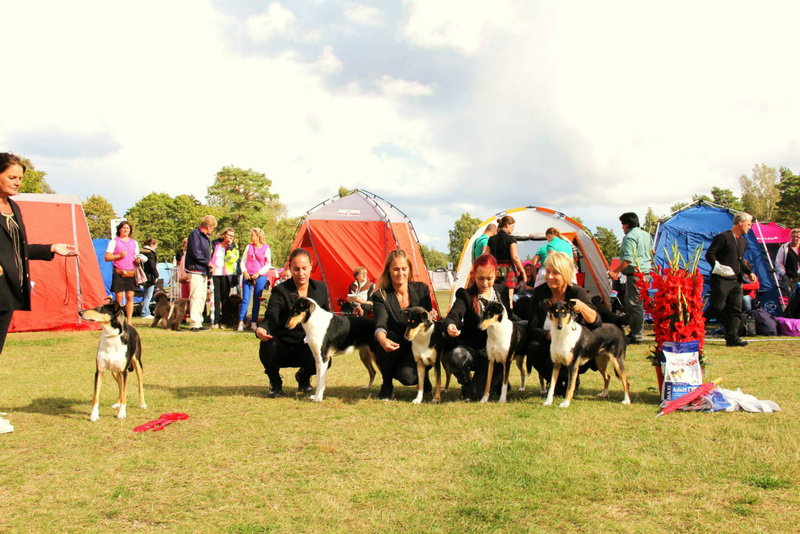 Norway kennelclub Int Show Dogs for all. 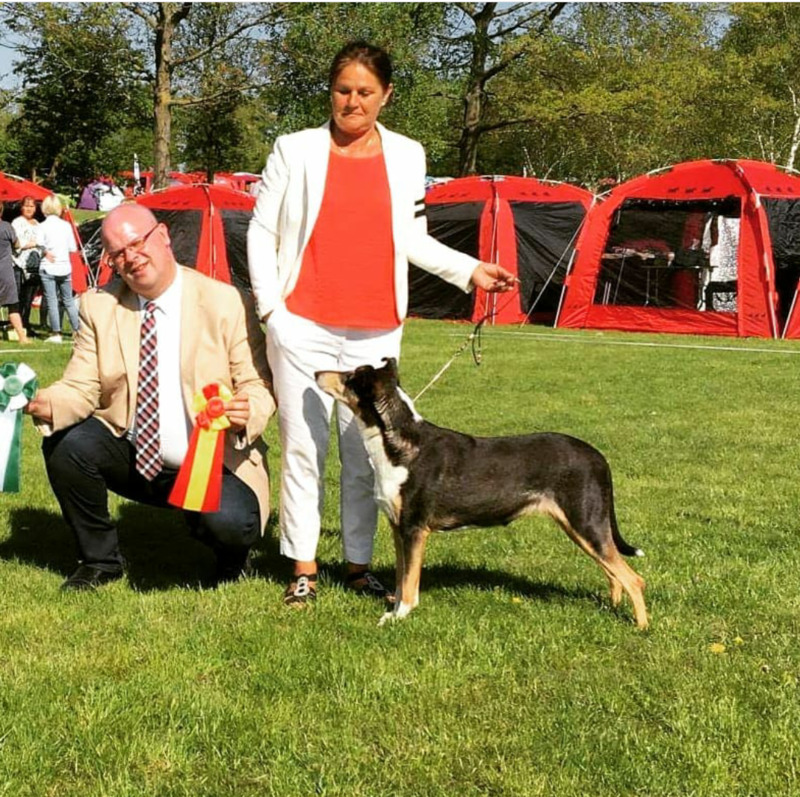 second best Winning Class Reservcacib. 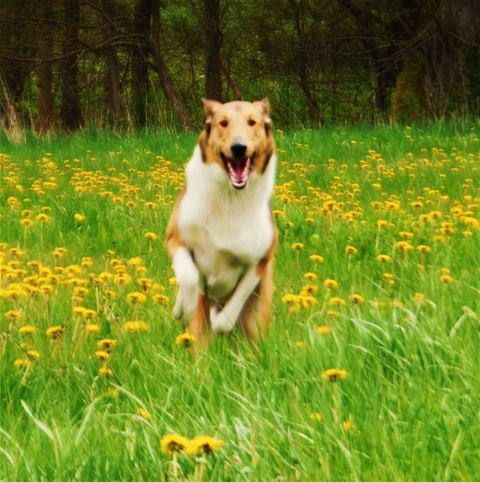 Mighty s Spring Meadow Joel jago. 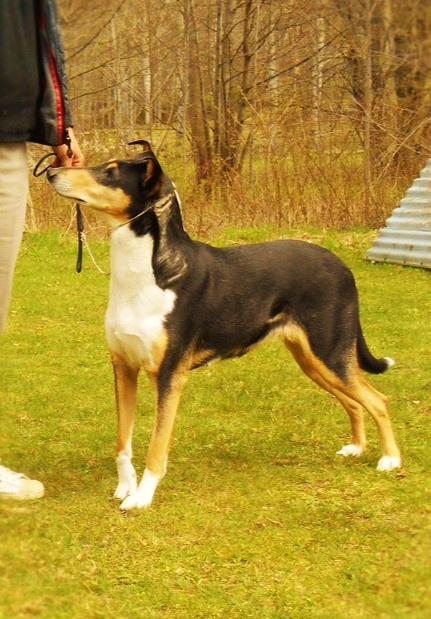 Mighty s Spring Meadow Lia Luc. 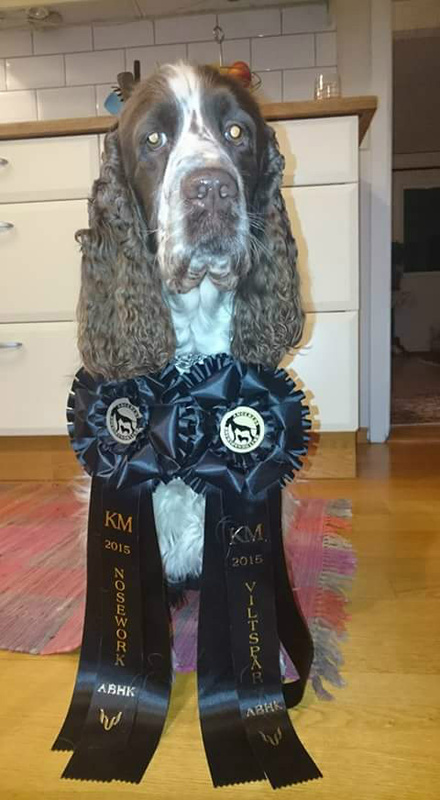 Mighty's Spring Meadow Lia Luc.Best male openclass Champquality.Best Male WinningClass,CAC/CERT,CACIB BIM,New Danmark Champion DKCH . 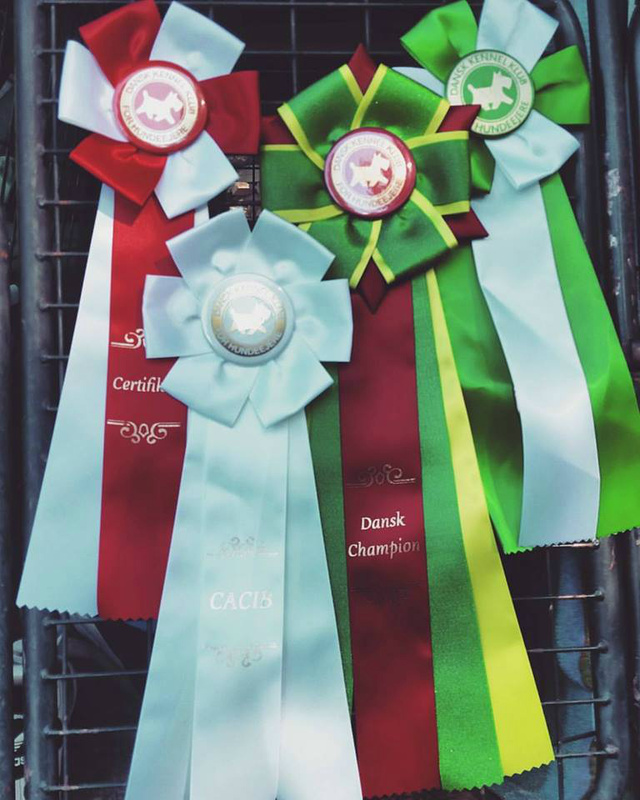 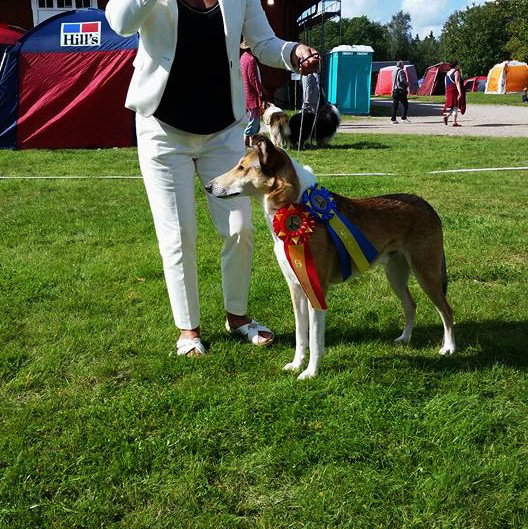 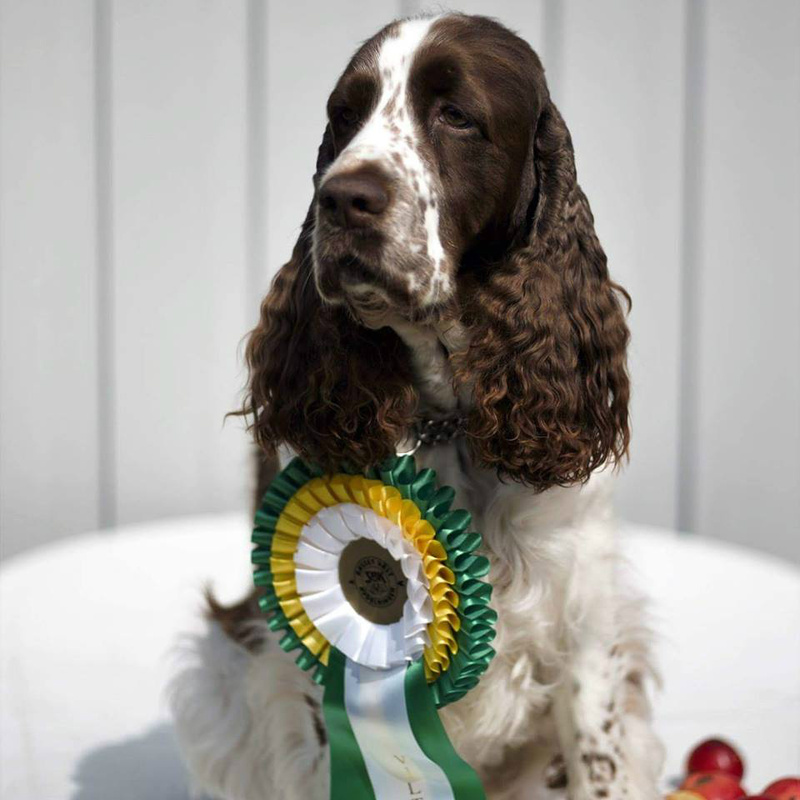 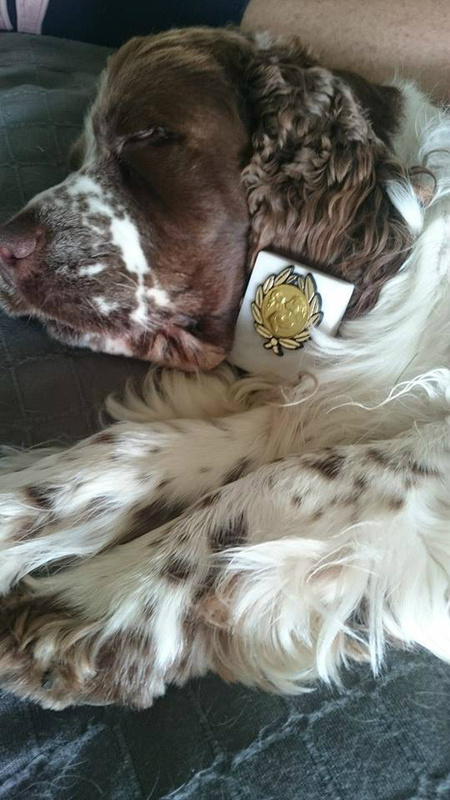 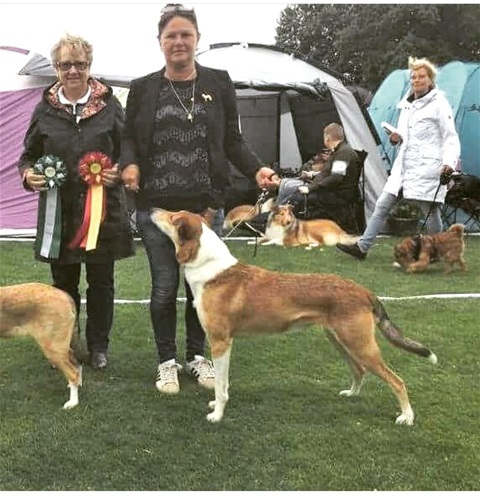 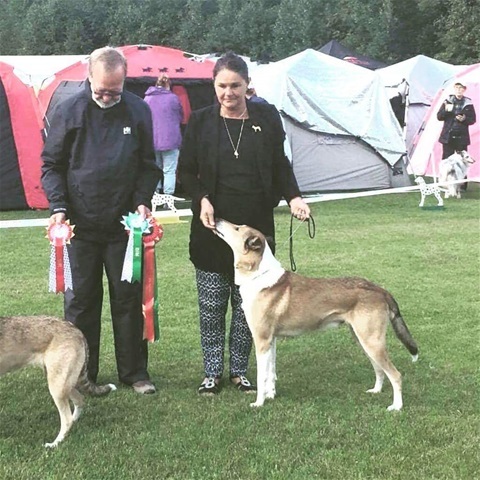 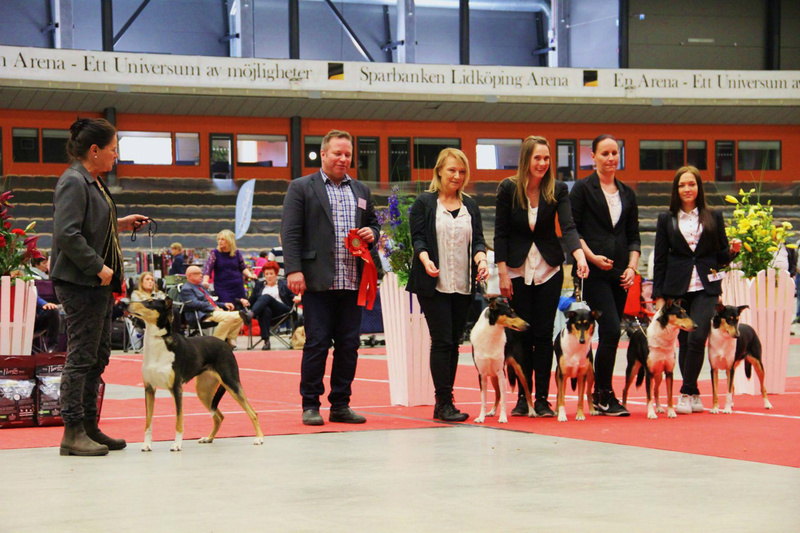 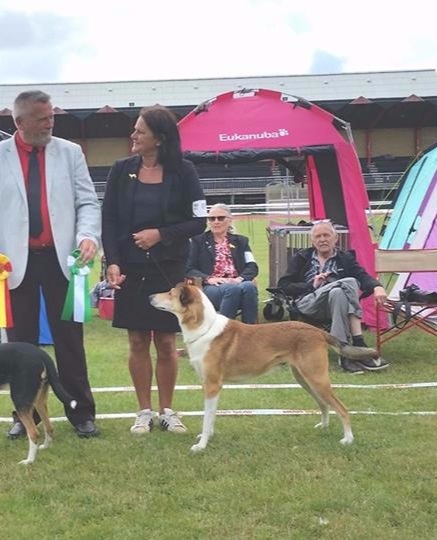 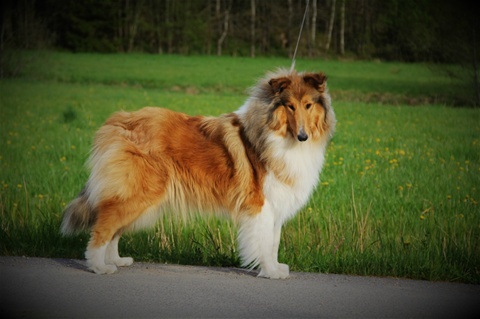 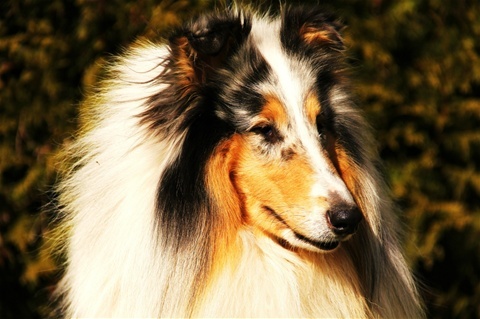 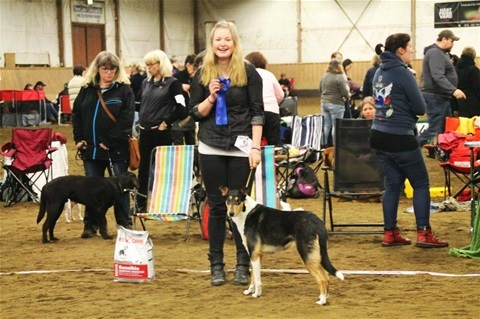 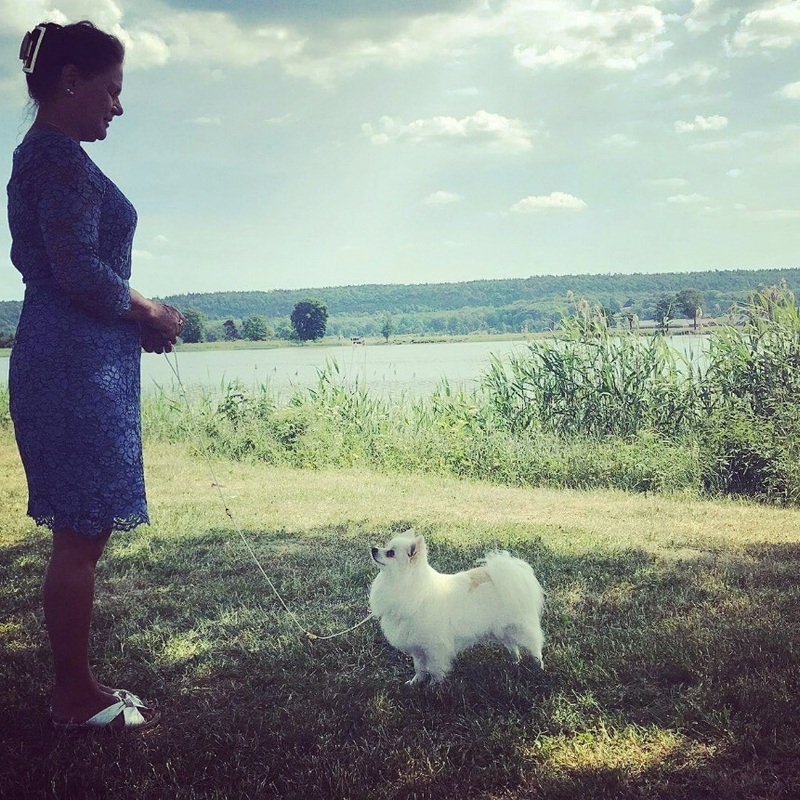 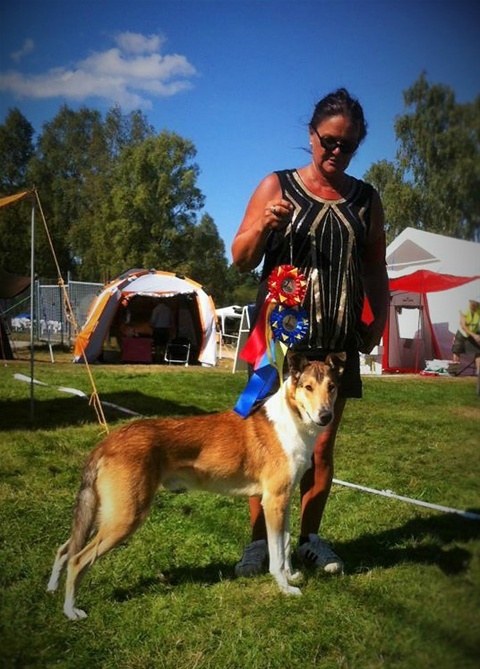 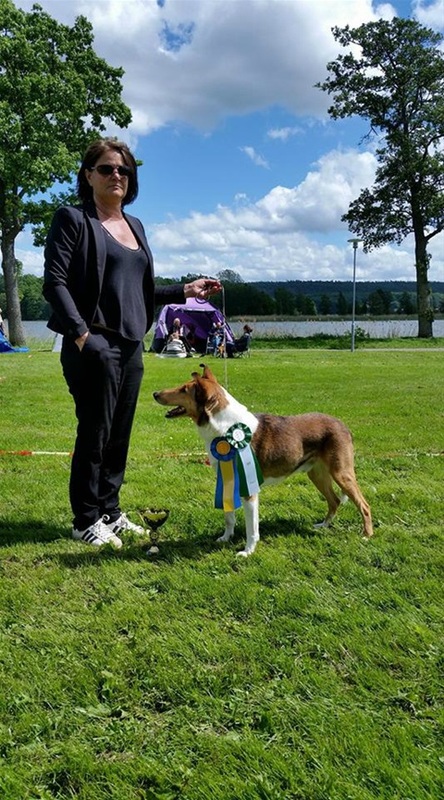 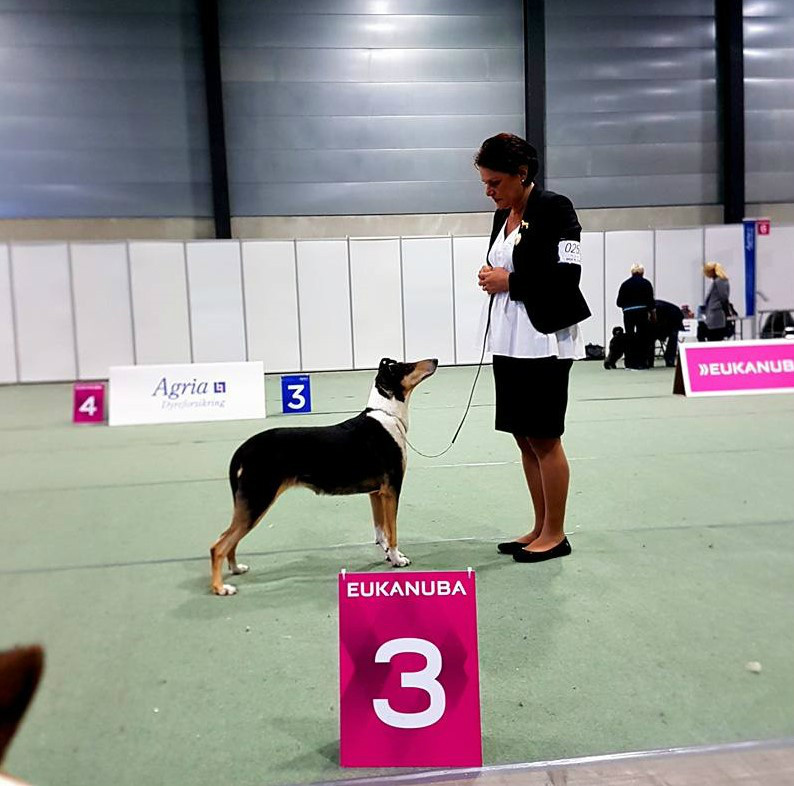 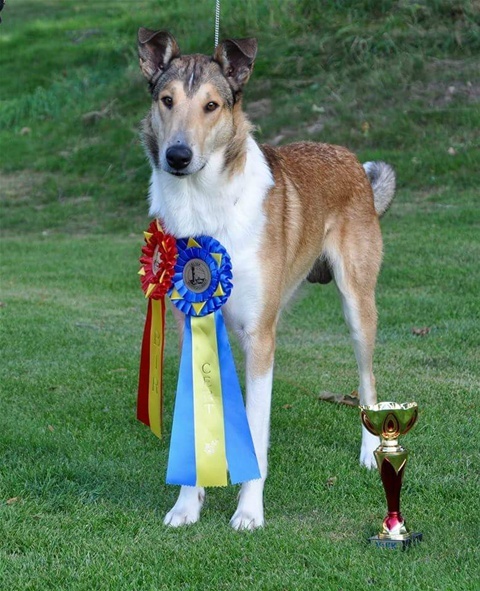 Norway Winner Show Dogs for all. 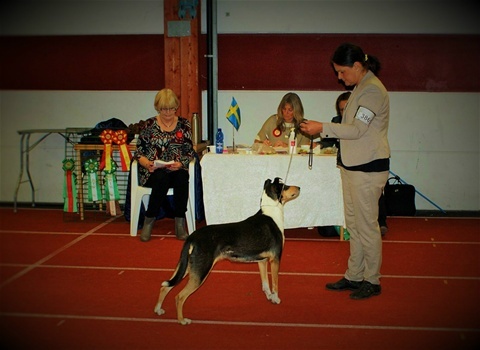 "Pip" är nu Fullcertad för Ras specialist. 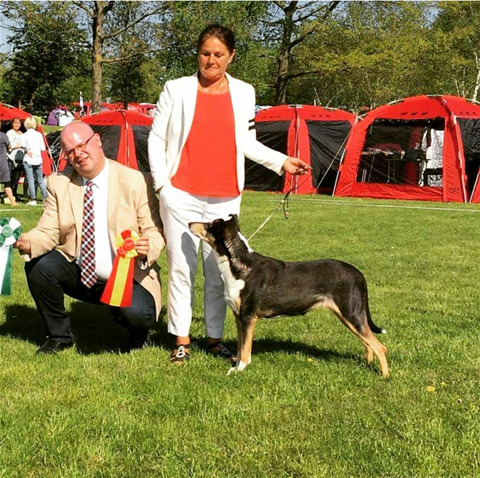 Lördag SBK Domare Eva Eriksson. 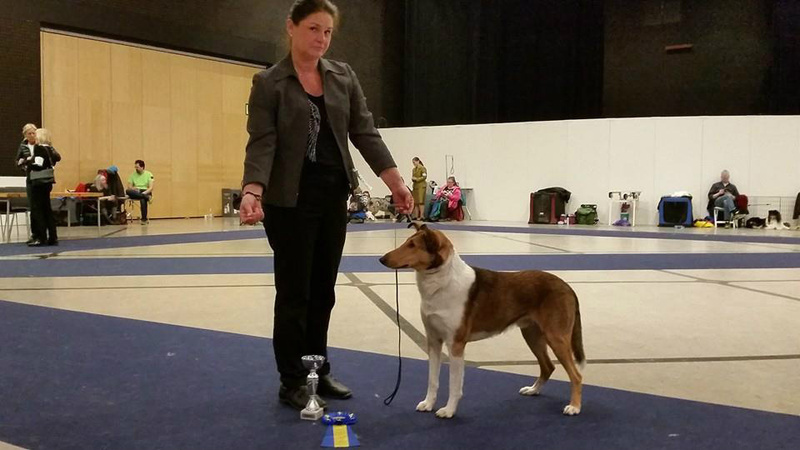 Best female CAC BOB Norway Champion !! Fick en fin bild på "Molly" Straightlines Oh Im Smiling. 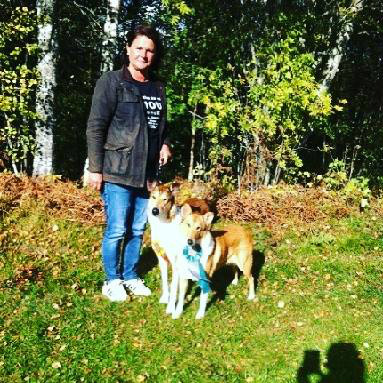 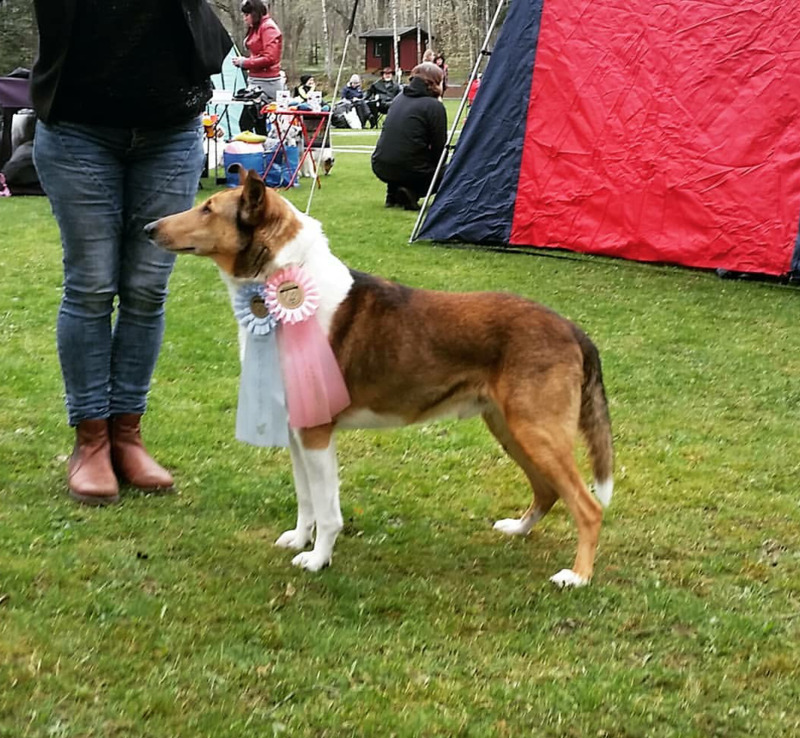 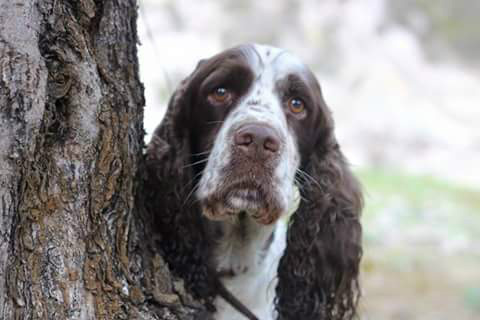 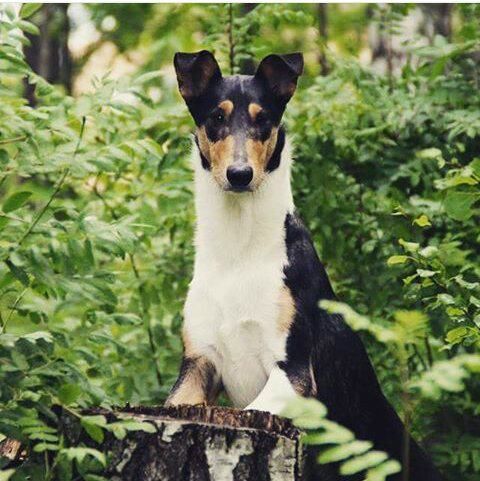 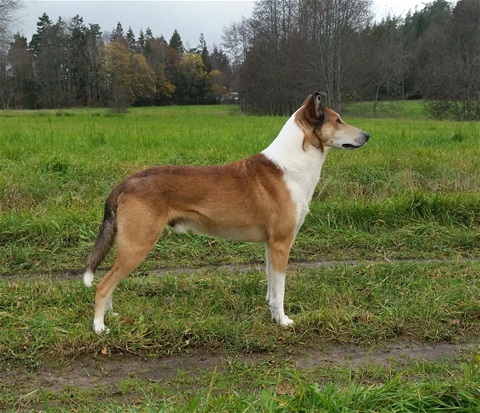 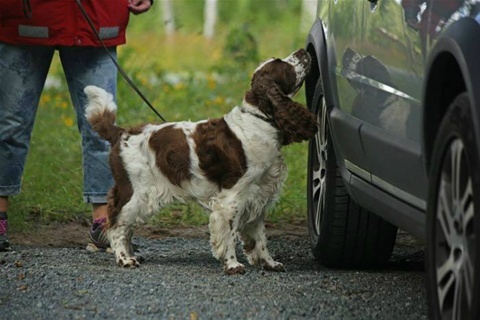 Klubbmästare K9-Nose work och Viltspår. Mighy s Spring Meadow Lia Luc. Straightlines Reunion In Gold Excellent.CK 3:a bästa tik Segrarklass. Skottfast och inga kvarstående rädslor. 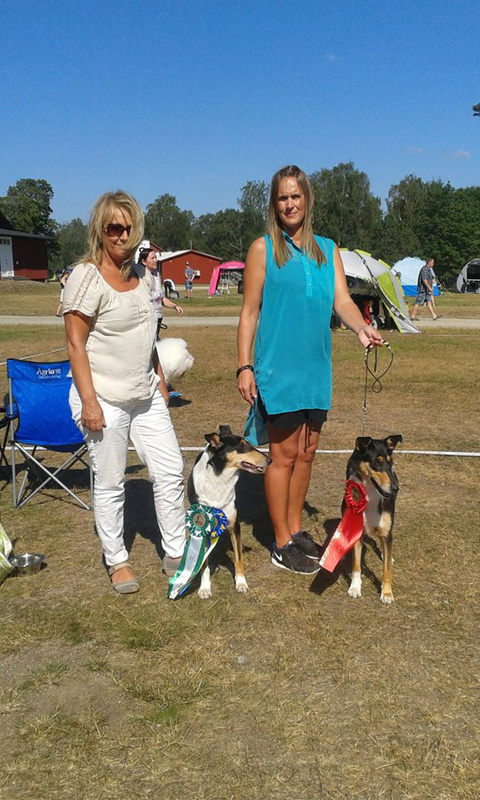 Straightlines Gold Quality äg.Marylene & Straightlines Quality In Darkness 2:a bästa junior och Gold Quality 3:a bästa junior inga ck delades ut.